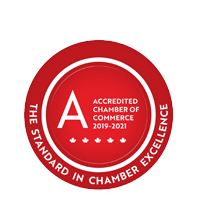 Canadale Nurseries Ltd. | Garden Centres | Nurseries | Landscape Materials - Business Directory - St. Thomas & District Chamber of Commerce - ON, ON ? Canadale's site is one of the largest in southern Ontario and incorporates many indoor and outdoor facilities. Canadale is a specialist in unique, unusual and rare ornamental plants, flowers and bedding plants.